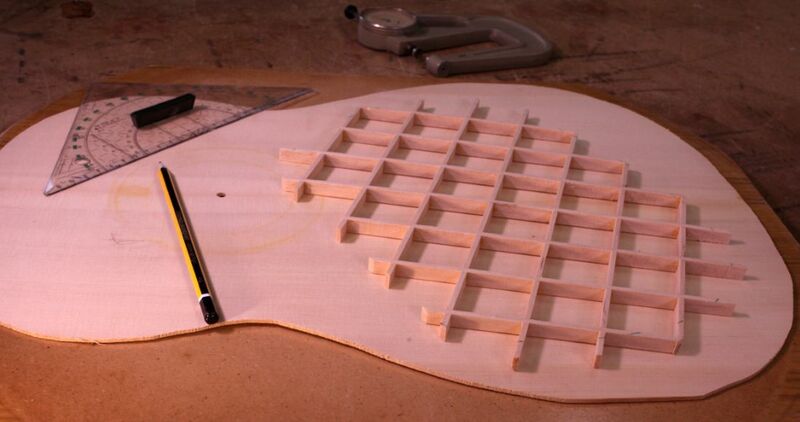 Through the past 30 years Vasilis has built a process of guitar making that is based upon proven methods of construction, trials and tools developed in his workshop. 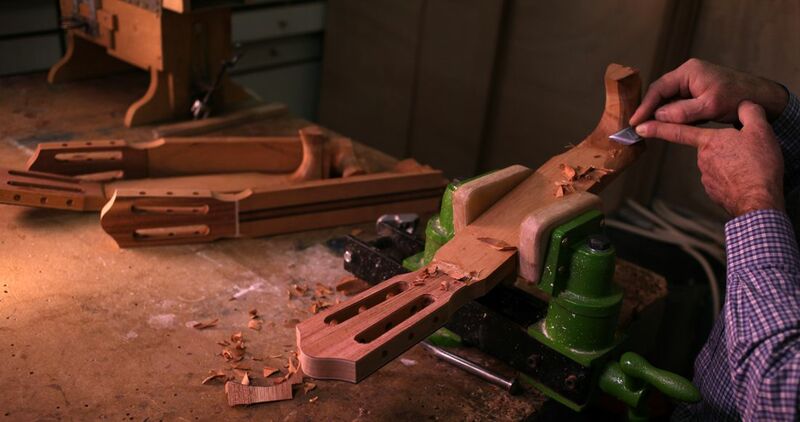 Thus, he is able to control precisely the quality of the instrument in every stage of the construction, resulting in the creation of highly appreciated handmade guitars. 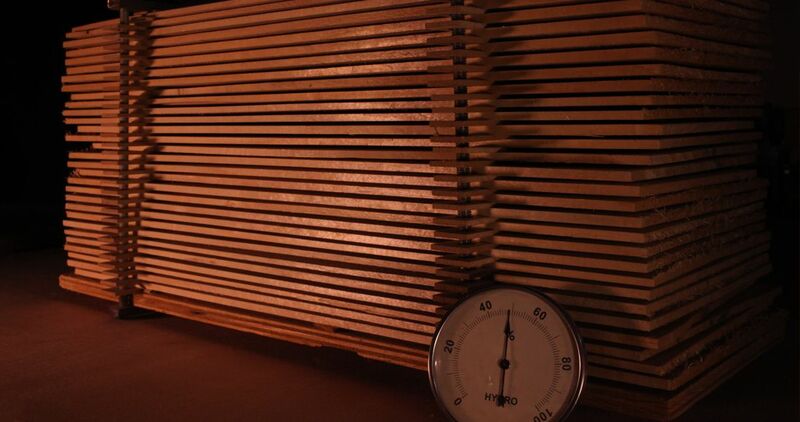 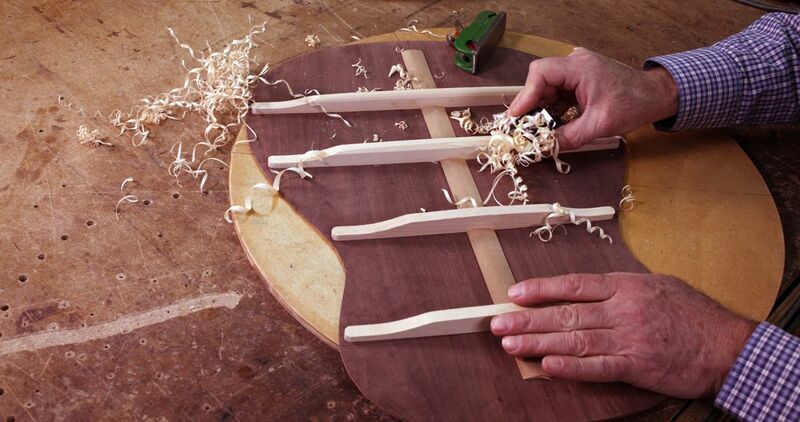 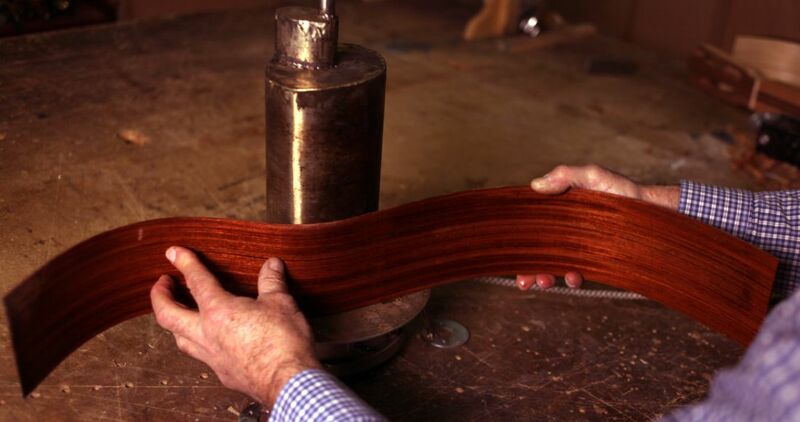 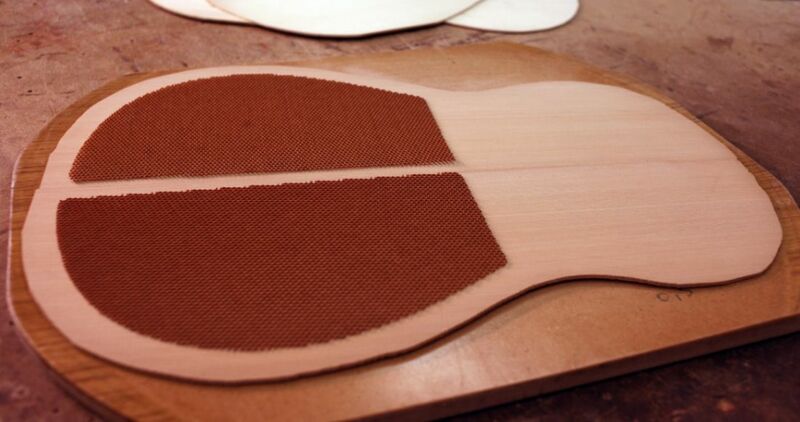 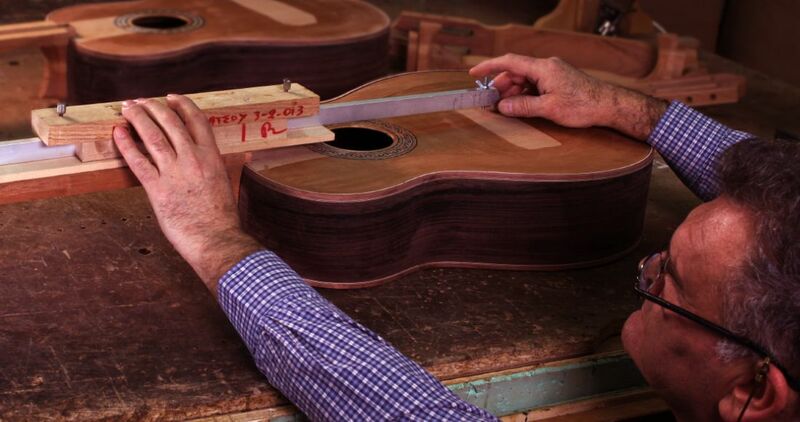 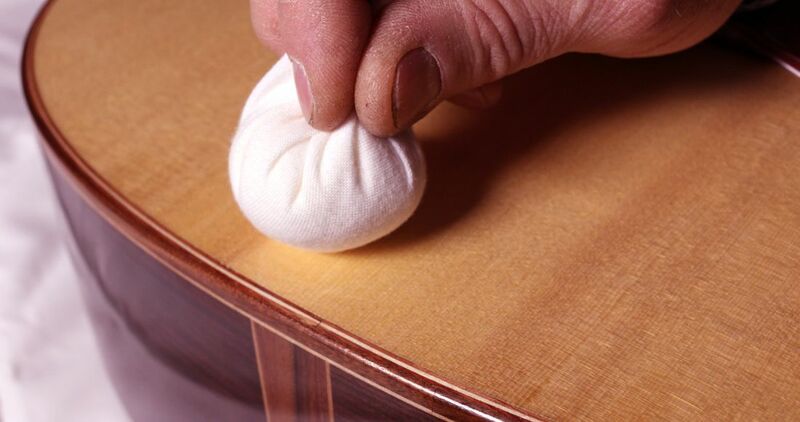 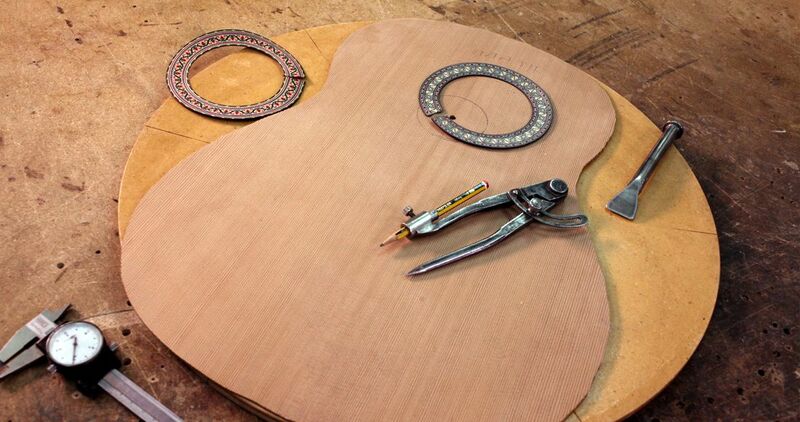 The guitars are handcrafted in a controlled environment concerning humidity and temperature. 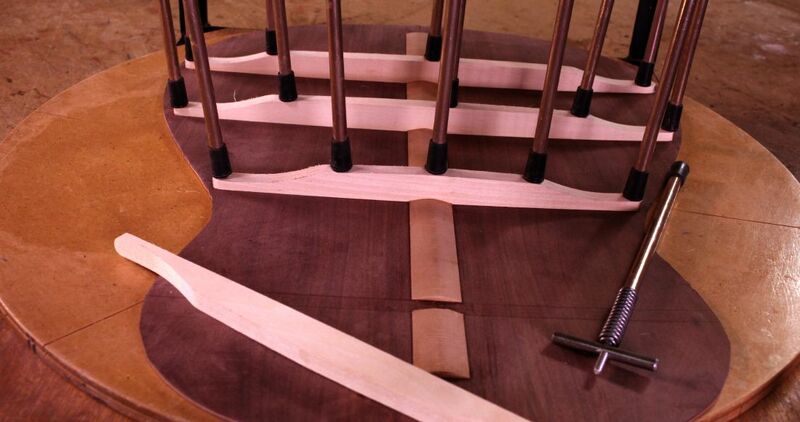 The tonewoods used are quarter sawn (and straight grained when required), carefully selected and provided by specialized global suppliers. 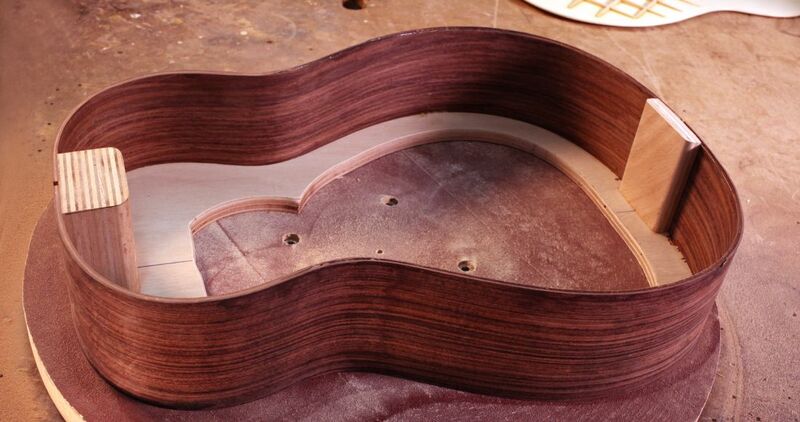 The tonewoods are organized and stored for years in an appropriate and protected room until they mature. 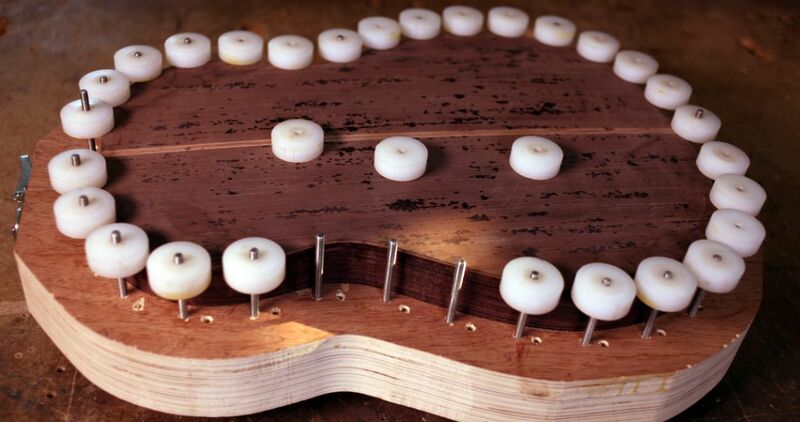 Vasilis’ main concern to offer a compelling experience of sound to every guitar player has resulted in the creation of exquisite instruments that are distinguished for their quality, durability and precision in detail. 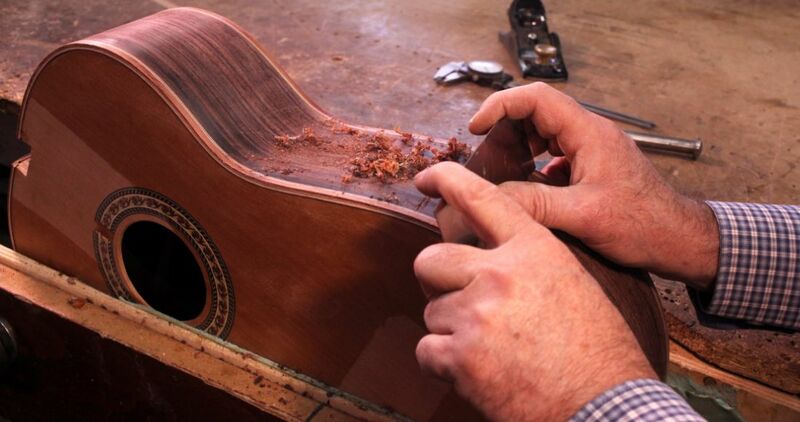 Each guitar is delivered with its own individual Certificate of Authenticity and is covered by warranty.